Only the finest antique Mahal rugs are able to carry the Sultanabad name. 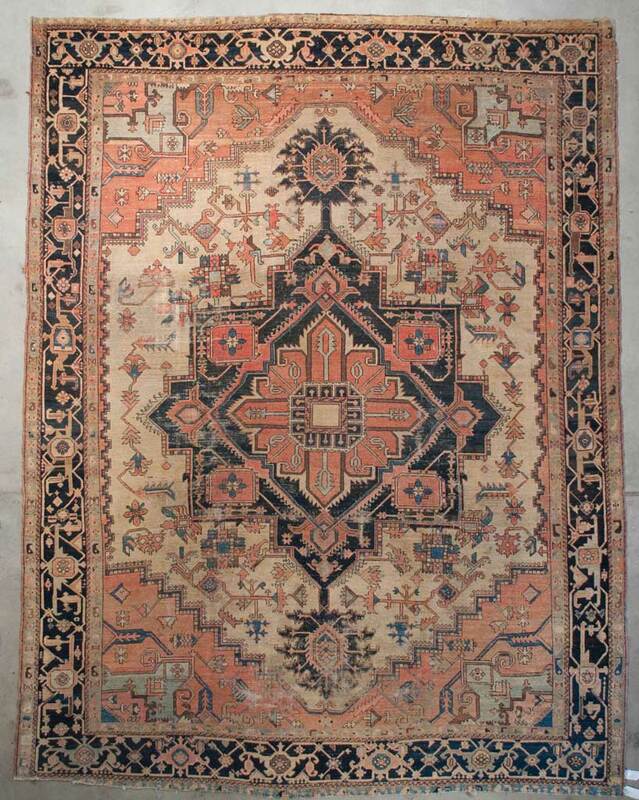 Originaing in the city of Sultanabad, these beautiful rugs were the first to gain wide acceptance in the West, as firms such as Ziegler & Co established rug workshops that focused on melding the Mahal stylings with the more reserved Western needs of design and color. This fantastic example dates from the late 1800’s. 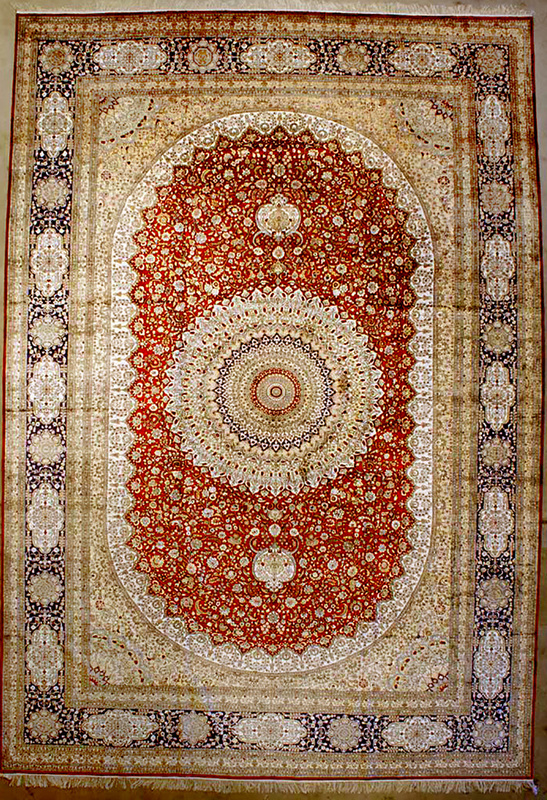 This Ziegler & Co. Sultanabad has an all over henna flower design that is true to tradition. These splendid designs and natural influenced hues will be sure to assume a royal ambiance in your home for years to come. 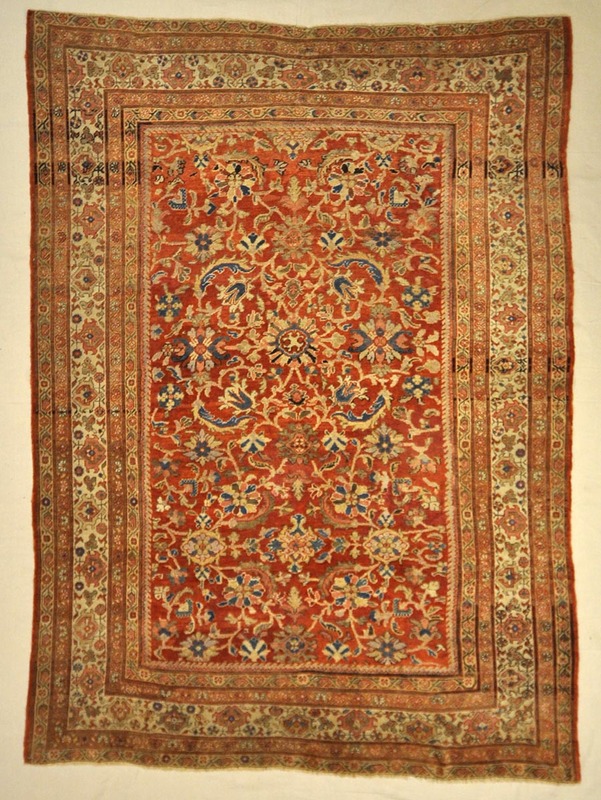 Only the finest antique Mahal rugs are able to carry the Finest Antique Sultanabad Rug name. 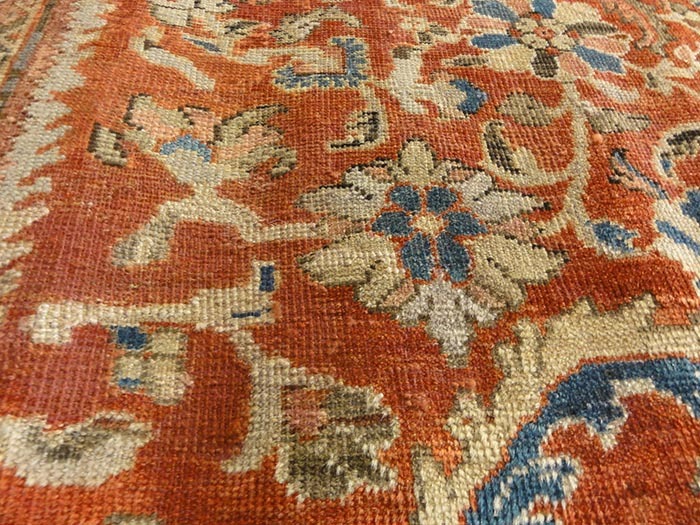 Originaing in the city of Sultanabad, these beautiful rugs were the first to gain wide acceptance in the West, as firms such as Ziegler & Co established rug workshops that focused on melding the Mahal stylings with the more reserved Western needs of design and color. 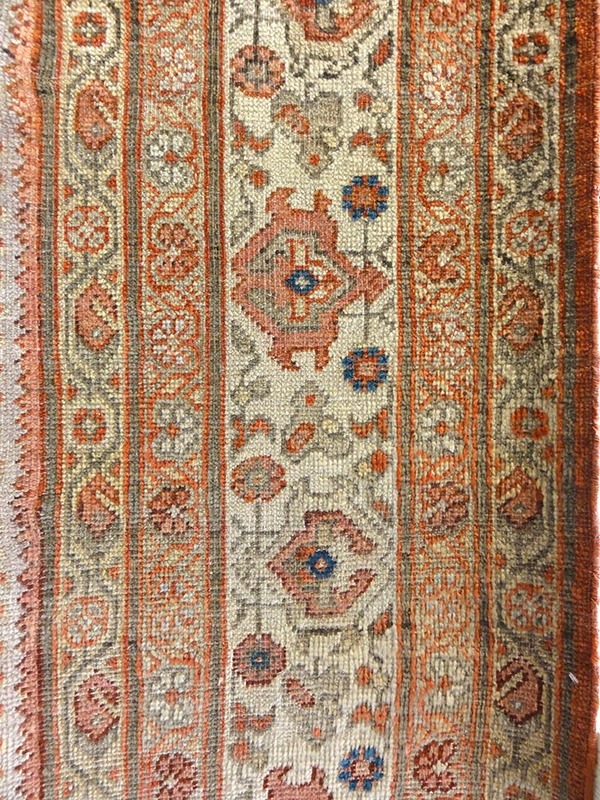 This fantastic example dates from the late 1800’s. This Ziegler & Co. Sultanabad has an all over henna flower design that is true to tradition. These splendid designs and natural influenced hues will be sure to assume a royal ambiance in your home for years to come. An Antique Serapi featuring tribal design and a rare and desirable ivory field. 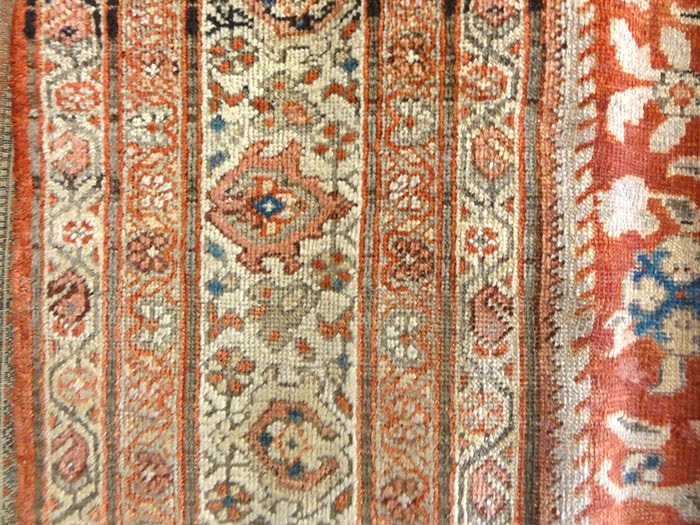 Rare antique all over Dragon Heriz woven in Northwest Persia around the 1880. 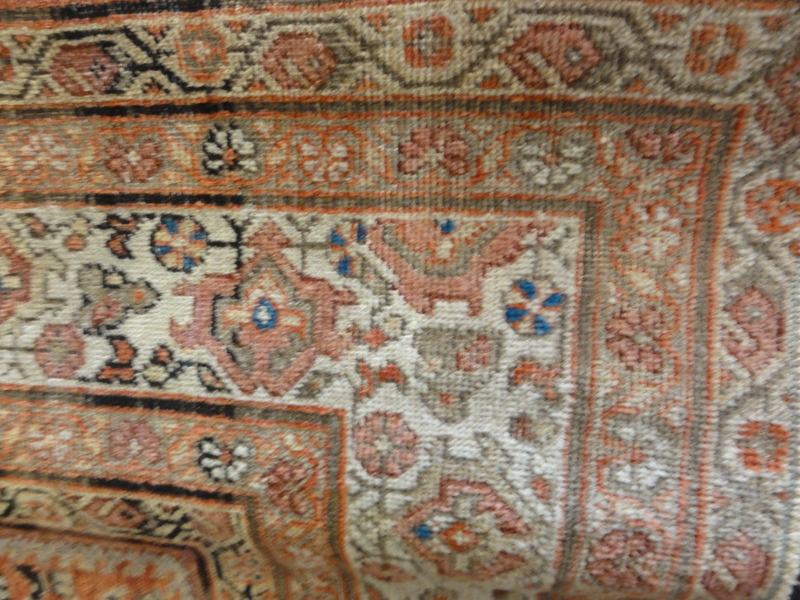 This lovely detailed and beautiful Silk Tabriz Rug comes from north west of Iran. 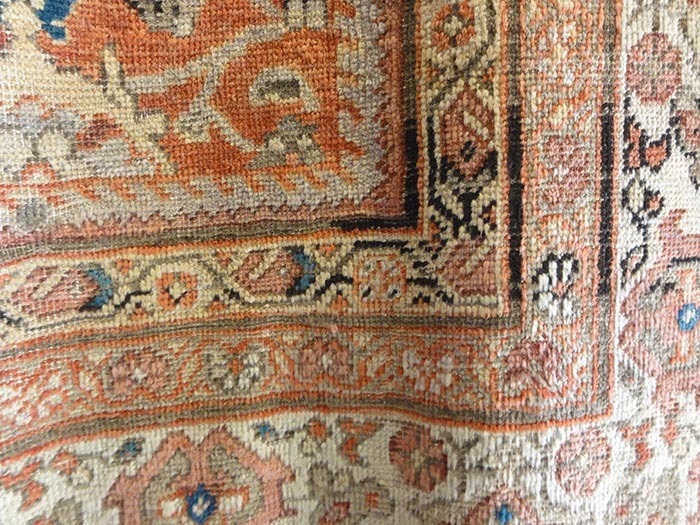 This is one of the oldest known weaving locations that make a vast sum of diverse carpet types. 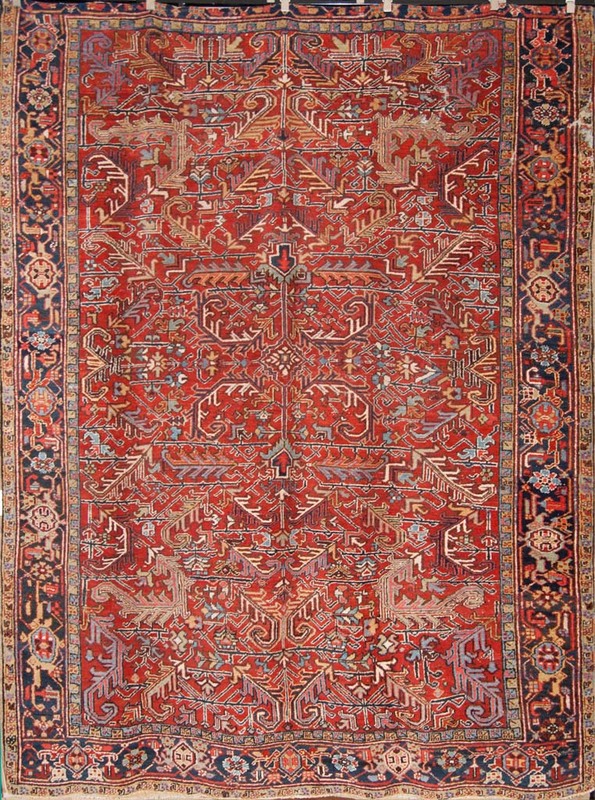 The art of Tabriz carpets reached their height around the 12thand 16th centuries. 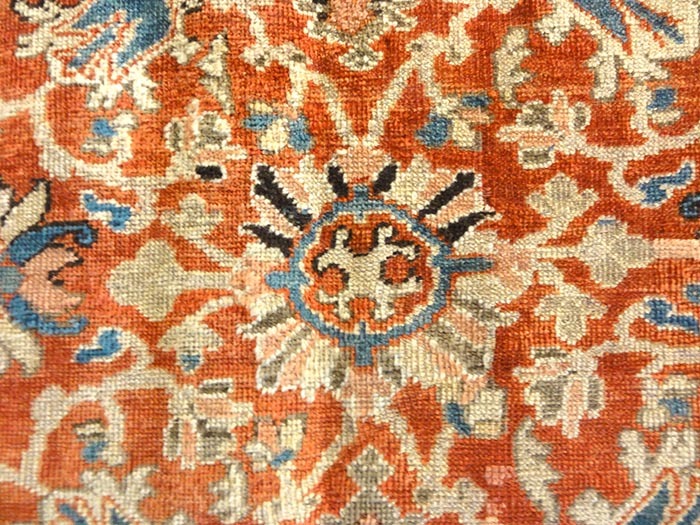 The extremely fine knotting of this rug is a vanishing art form and is reserved for kings and rulers. 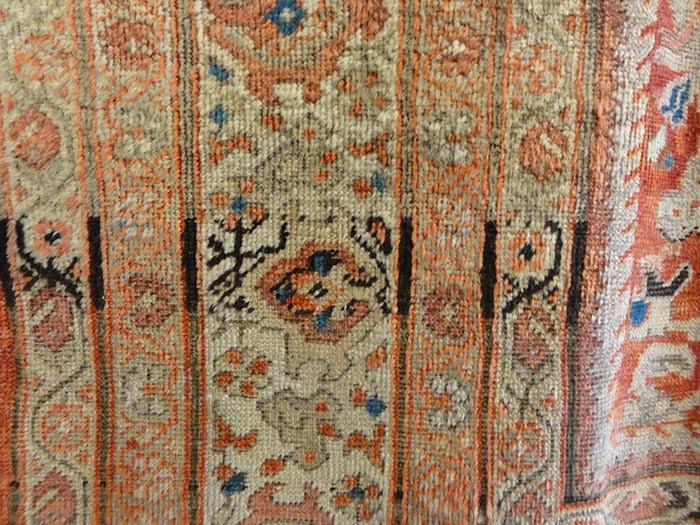 Silk rugs are prized possessions and are passed from one generation to the next.